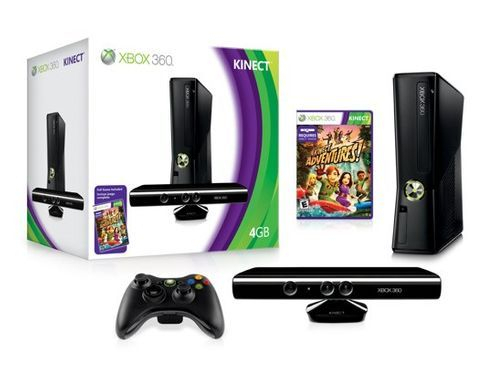 Price - €269 + game+ Kinect + free Hdmi! Xbox 360 S-Slim 500gb Console. 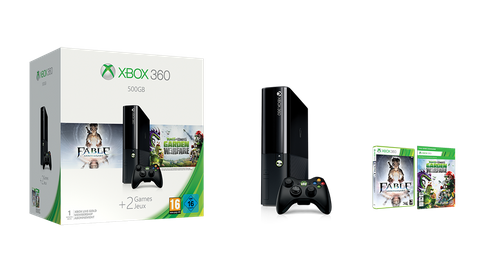 Price - €269 + 2 games (Fable anniversary, Plants vs Zombies) + free Hdmi!